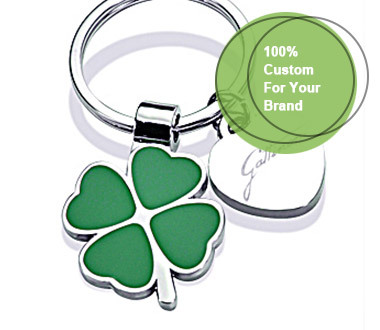 When you pass out Christmas gifts, make sure they're cherished for years to come by adding a personal touch. 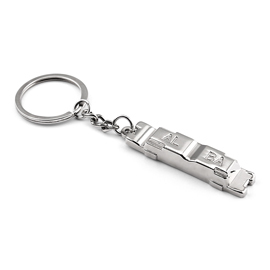 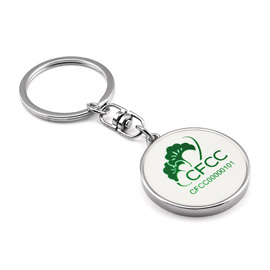 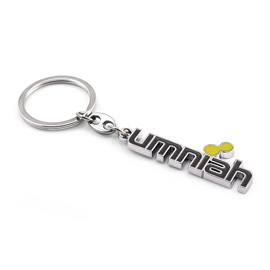 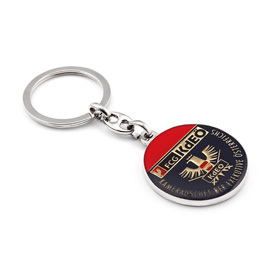 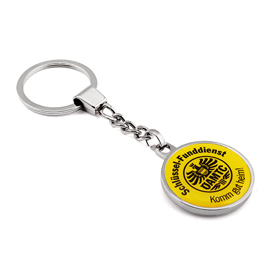 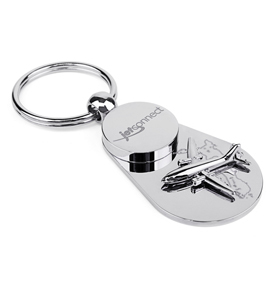 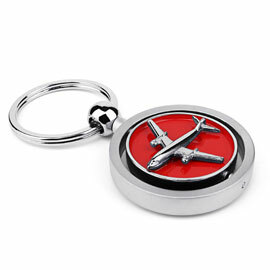 All the presents on keychain4you.com are unique keychains because our free personalization allows the buyer to give add a special touch. 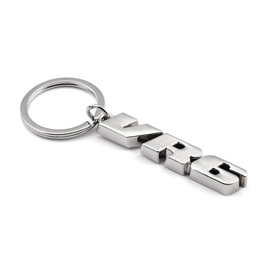 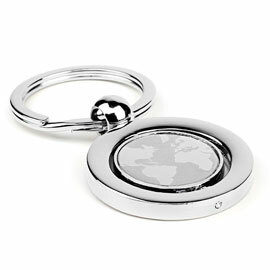 Browse our collection to find unique keychain ideas for weddings, birthdays, Mother's Day, and more.